Are you stuck on what to choose as a mitzvah or community service project? Do you have several causes or interests and cannot decide on one? Find something you love to do and mesh it with an organization with which you feel a connection. For instance, do you love animals and have a family member with Diabetes? Why not sell homemade dog treats and donate the proceeds to a Diabetes organization in honor of your relative? Do you enjoy to play tennis and know a friend who has a sibling with special needs? Organize a tennis match with your friends and invite special needs kids from an organization to join you. 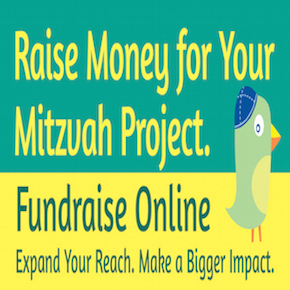 Connecting one’s passions with a heartfelt cause is a great way to create a meaningful, unique and ongoing mitzvah project! 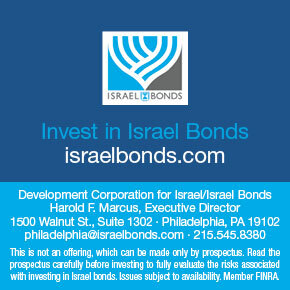 This entry was posted in Uncategorized and tagged cause, combine good deeds, interest, many interests, mitzvah project decision, organization you love, personal, two for one on January 4, 2013 by Cheryl.